 OAKLAND, Calif. (AP) Oakland Athletics right-hander Daniel Gossett will undergo Tommy John surgery Wednesday, two days after opening day starter Kendall Graveman had a similar procedure. Gossett, winless in five starts for the A’s this season, has been out since June 4 with a right elbow strain. The team had been hopeful of getting him back into the rotation but after Gossett met with Dr. Keith Meister in Texas earlier Monday, the decision was made to have surgery. Gossett is the fourth A’s pitcher to have Tommy John surgery this season. Graveman’s surgery was on Monday while Jharel Cotton and A.J. Puk had the reconstructive surgery in the spring. Both Cotton and Puk were projected to be in the A’s rotation this year. Gossett was 0-3 with a 5.18 ERA in 24 1/3 innings for the A’s this year.